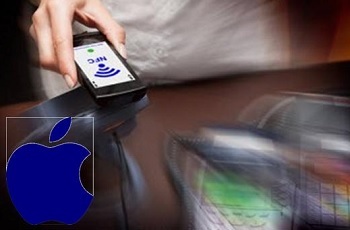 Is Apple NFC technology is holding back mobile wallets? A group of banks in Australia have accused the iPhone maker of delaying the progress of mobile payments. A number of Australian banks have come together in a claim that Apple NFC technology restrictions are keeping mobile payments from progressing. They feel that mobile wallet services could be advancing faster across multiple platforms, but the iPhone maker’s tech restrictions are proving to be highly problematic. The banks have said they feel that lifting the NFC restriction considerably change the ecosystem. The group of Australian banks described the struggle they feel with the Apple NFC technology restriction in a submission to the Australian Competition and Consumer Commission(ACCC). The submission was 27 pages long and described the way the NFC restriction is not only stopping new mobile wallets from being accessible across different platforms, but it is also placing a barrier in the way of progress. The four banks insist that the restriction is leading to a fragmented customer experience and that if access is not made available there “simply will not be the same incentives and ability to innovative,” when it comes to progress on iOS based devices or others, for that matter. The restriction from Apple NFC technology is important in Australia as it represents 40% of smartphones. To illustrate the point, the report said that about 60 percent of mobile banking transactions come from iPhone users. Moreover 70 percent of Australian mobile app revenues come from those same devices. As Apple smartphone users are more likely to use mobile wallets and banking and will more readily embrace newer technologies, these are also the users most likely to push tech innovation, such as with mobile payments. By restricting the Apple NFC technology, the banks claim that progress in other areas of mobile payments is being hobbled. iPhone users are typically more tech focused, wealthy, engaged by and attached to their devices. By cutting them off from tech other than that produced by the iPhone maker itself, competition and opportunity from elsewhere is stunted, said the report. Customers will be able to use the CVS Pharmacy app when they make a purchase in-store. The new CVS mobile payment system launched recently. The service allows shoppers to use their smartphones to complete a purchase transaction in-store. They simply need to use the CVS Pharmacy app to access the new wallet features. The pharmacy has been resistant to the use of mobile wallets until now and has not previously accepted them. For instance, Apple Pay is not available at the pharmacy locations. This, despite the fact that the iPhone mobile wallet is considered one of the most successful smartphone payment service. Now, the situation has become much clearer. 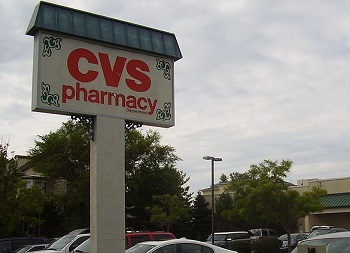 CVS launched its mobile payment system so customers can shop at the store through its own app. One considerable advantage of the CVS Pay mobile payment system is the inclusion of the rewards program. Prior to the launch of this mobile wallet, shoppers were required to show their CVS rewards cards. Alternately, they needed to tell the cashier their name and birth date so their rewards account could be found in the computer. After that, their items were rung through and they could pay for their purchases. The use of the CVS Pay mobile app makes it possible for customers to receive rewards points automatically. The app lets them pay and collect points all in one place and one transaction. Brian Tilzer, the chief digital officer at CVS, explained that the process is quite easy for consumers. “With one scan, we’re taking away three or four extra steps that customers have lived with for a long time,” he said. So far, the mobile app has been given the nod by the media, on the whole. It has been compared to CVS rival Walmart’s mobile payment application. In fact, some have even compared this new system to Starbucks, which is considered to be the most successful application of a mobile wallet. That said, the goal of the CVS mobile payment system is to make it easier for customers to pick up their prescriptions. It makes it possible for Flexible Spending Accounts and Health Spending Accounts information to be stored. 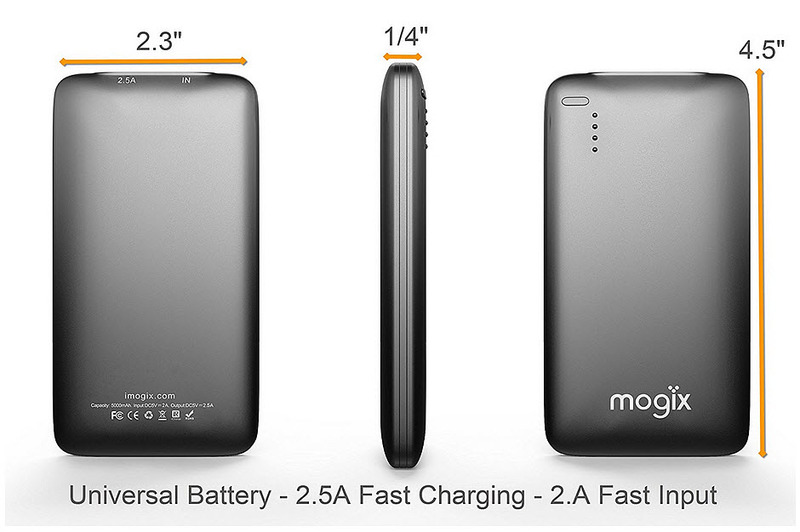 This makes it fast and easy to split purchases. The app works both in-store and at the drive through window.